For that post, I reached out to the LCBO for comment and though I included excerpts of their statement, the blogTO article was limited in terms of column inches and the statement couldn’t be included in its entirety. Given that we beer folks so often lament the LCBO’s efforts on keeping their imported beer fresh, I thought it was worth publishing the statement in toto. To my mind, it seems like we’re maybe giving them a bit of a bum rap. 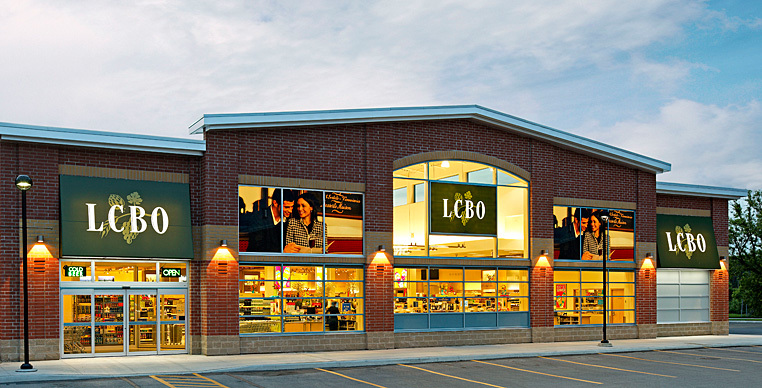 It looks like they’re making solid efforts to handle a situation that is presumably pretty big considering the size and scope of the LCBO’s import alcohol business. Categories: Beer | Tags: freshness, imported beer, LCBO | Permalink.